I’ve made a couple of trip videos lately and some people have asked how I make the videos and get the RT and intercom into the video, so here goes. 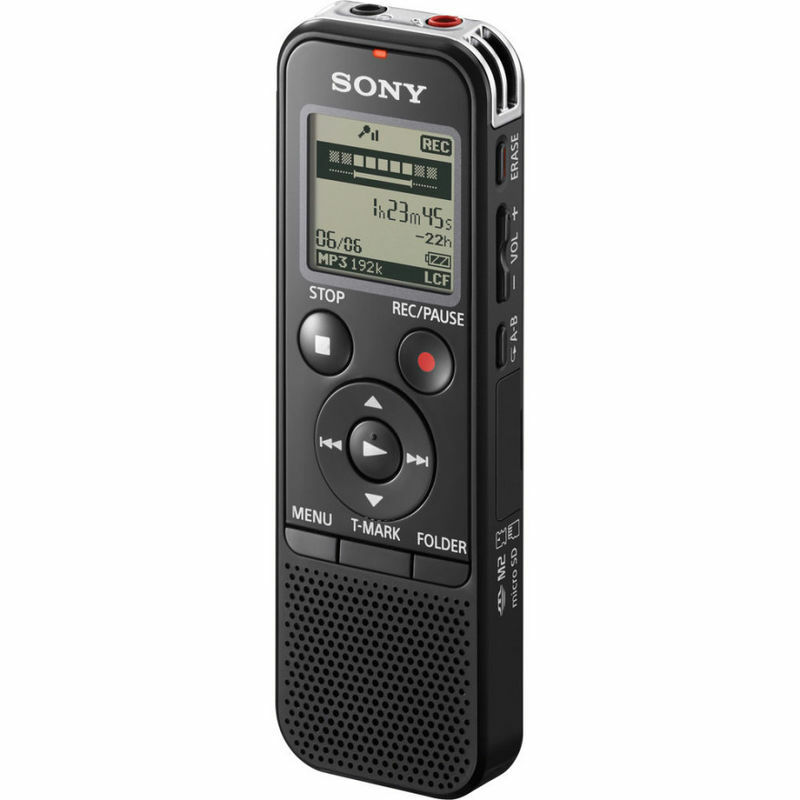 I record the audio on a Sony ICD-PX440 digital voice recorder. I believe cheaper models will work, probably the PX333 or PX340, but I understand they need to be the PX models which have an “Audio In" input as well as the more usual “Mike In". 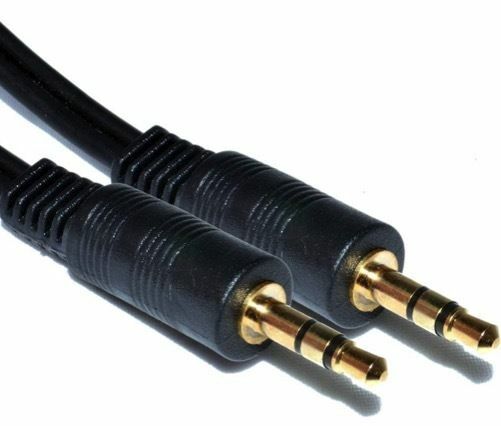 To connect it to the intercom I use a 3.5mm jack to 3.5mm jack lead plugged into a 1/4" to 3.5mm Jack Audio Adaptor which in turn is plugged into a spare headset socket. When the voice recorder detects an input it asks if you want to use the “Audio In", which you do. The digital voice recorder runs for about 50 hours on a pair of AAA batteries, so I switch it on at the beginning of a flight and leave it recording the RT and chat until shutdown. 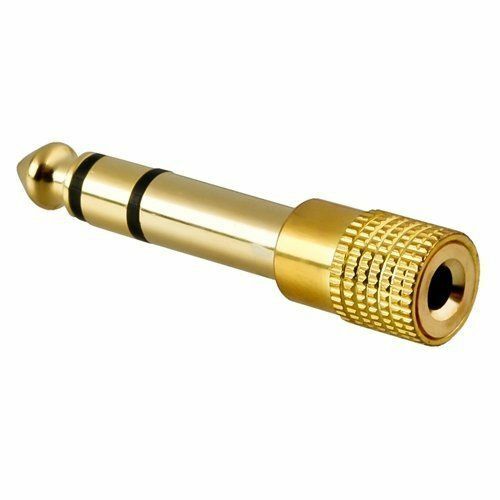 The digital voice recorder has a USB socket built-in so it’s a simple case of plugging it into your computer and downloading the file once you get home. This is the tidiest solution I’ve found. The voice recorder sits out of the way and gets on with the job. 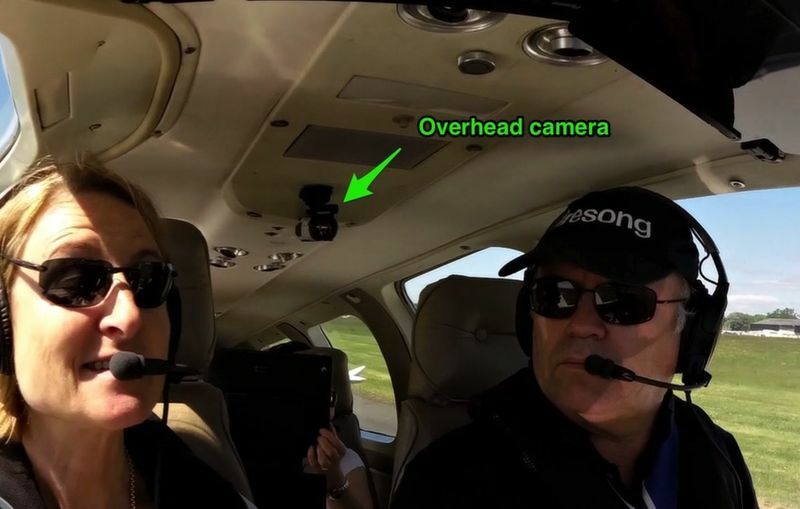 The alternative is to connect one of the cameras to a headset socket and then you have extra leads flapping over the glareshield and wherever you have the cameras mounted. The engine noises I recorded separately and they get edited in later, so none of the cameras that I use are recording sound at all. 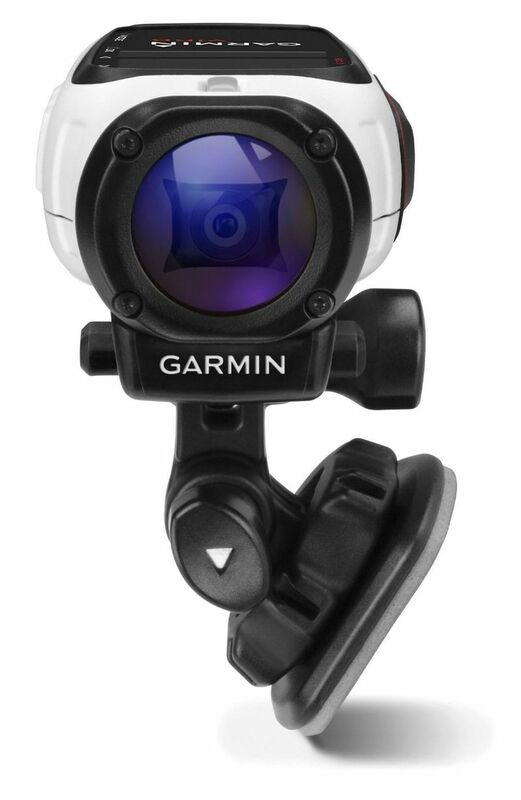 The cameras I use are Garmin Virbs. There are two models, the Elite and HD. 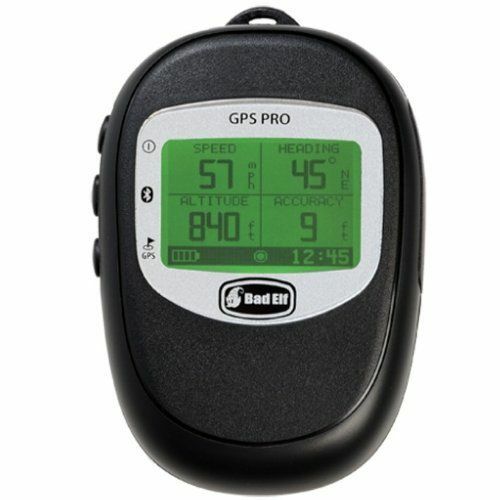 The Elite records GPS and accelerometer information which can then be displayed on the video. The HD doesn’t and is half the price. They are about to be replaced so they are relatively cheap now. The Garmin Verb Elite Power Bundle includes a (£40) bluetooth remote control and is £217 at the moment. The HD is only £97. The Virbs have good battery life (3:30), can be fitted with prop filters, and the mounts are relatively unobtrusive once the cameras are removed. The bluetooth remote is useful for two reasons. Firstly, it runs on a tiny watch battery so it doesn’t need to be recharged each time after use. Secondly, it controls all cameras simultaneously. (Technically, it controls one “master" camera and the remaining cameras are triggered by the master.) I’ve velcroed the remote to my panel. I bought one Power Bundle, one Elite on its own and one HD (you don’t need all the cameras recording GPS). 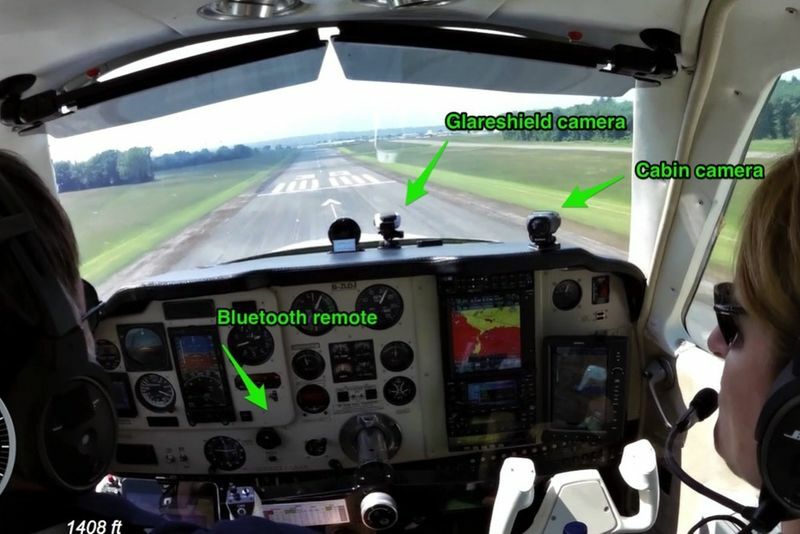 The two forward-facing cameras are fitted with Prop Filters which blur the propellor movement in the video recording. As you will have noticed in my first videos, the GPS information gets a bit wonky sometimes so I’ve now changed strategy. 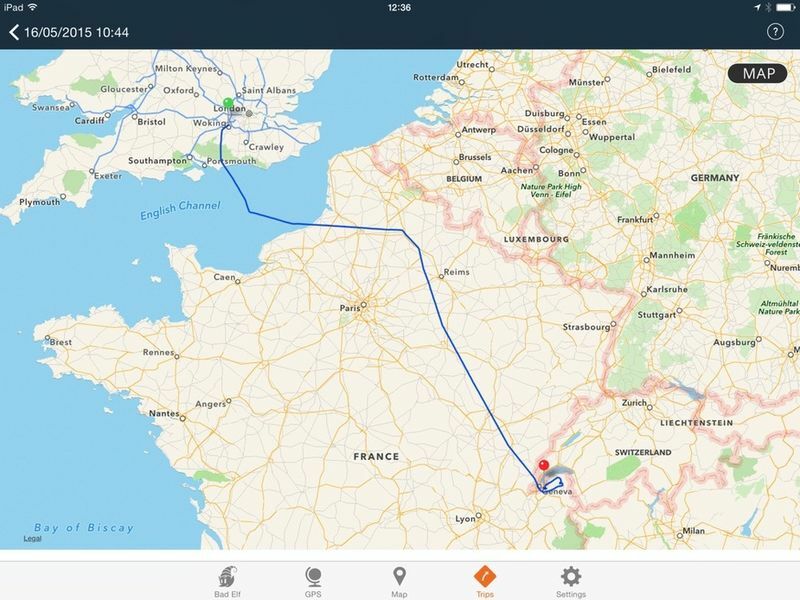 I also run a Bad Elf Pro (or Pro+) to supply GPS info to my iPad mini and to passengers, and I realised last week that I can export that data and use it in the video. As a bonus, the tracks recorded by the Bad Elf can be viewed on an iOS device. It is, of course, all very time consuming, but I think the results are worthwhile. I hope this post helps others to create their own flying videos.